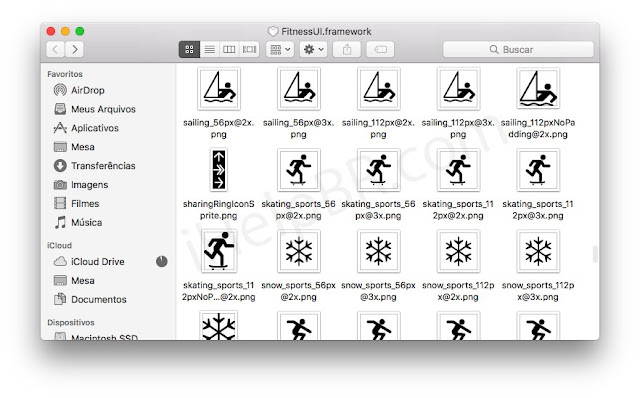 On current iterations of watchOS and the Apple Watch, users can track exercises related to a Walk (Indoor and Outdoor), Run (Indoor and Outdoor), Cycle (Indoor and Outdoor), Swim (Pool and Open Water), Elliptical, Rower, Stair Stepper, and "Other." After finishing an "Other" workout, the Apple Watch allows users to choose a more specific label from a variety of options, like "Strength Training," but these don't have any direct impact on the metrics used to track a workout. If the newly uncovered workouts become a reality in this year's Apple Watch software, it would mark a noticeable addition for exercise-focused Apple Watch wearers beyond the twelve options currently available. Although it wasn't detailed in the code findings, it's likely that the potentially new workouts will measure user data like active calories, total calories, heart rate, and more specific metrics pertaining to the exercise in question. Apple is predicted to announce the Apple Watch Series 3 at its iPhone 8 reveal event in September, which we should be getting a date confirmation for at some point this week. 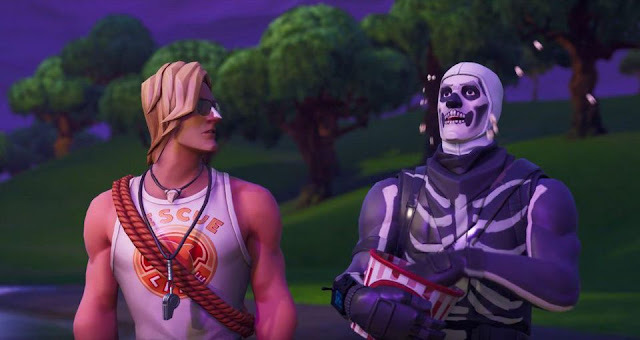 Current rumors suggest the event could be held in the second week of the month, on September 12, but the first week is also a possibility, with an event as early as September 6. One confirmed new workout that users can expect in watchOS 4 is High Intensity Interval Training, or HIIT, which Apple announced during WWDC this past June. 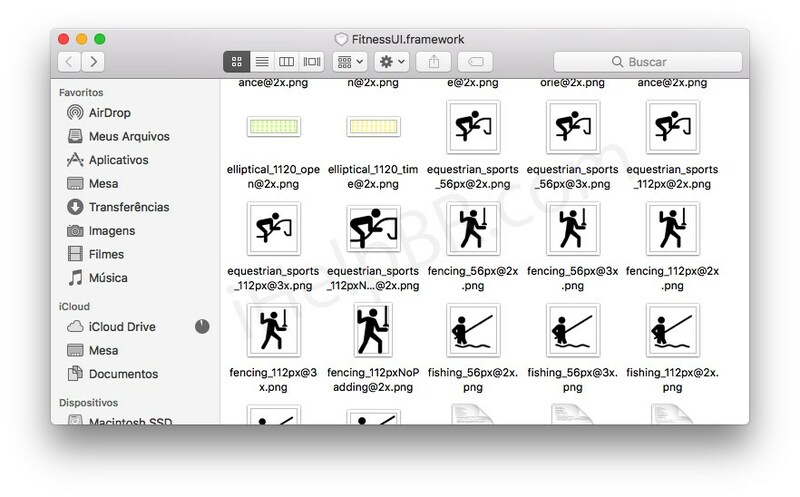 Users will also be able to link together multiple workouts so they can see their overall calorie data and time measurements in one place.